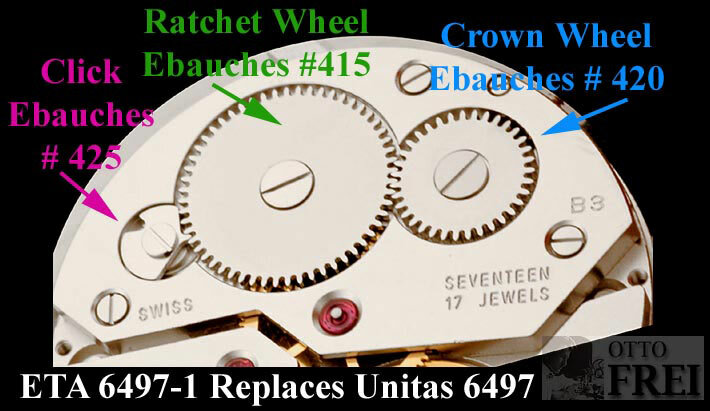 DWF - The Digital Watch Forum • View topic - Do we have any UK based watch smiths? Do we have any UK based watch smiths? 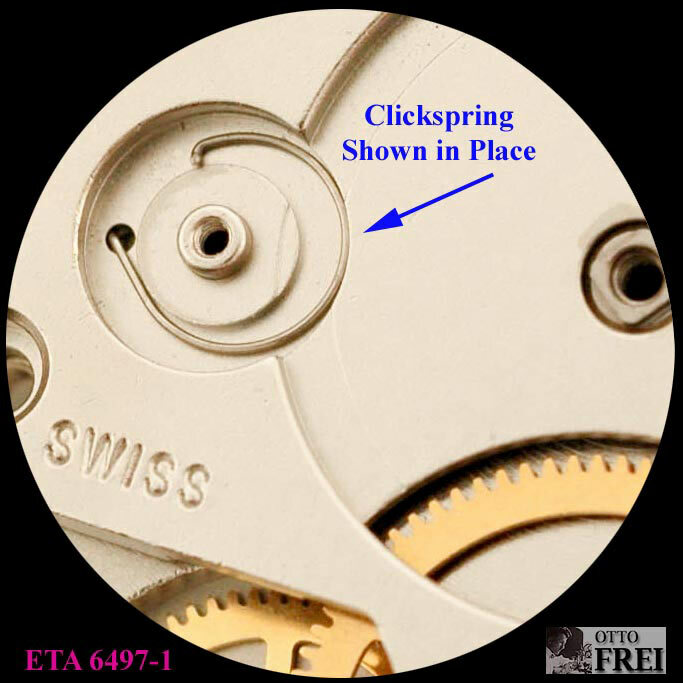 I have a Panerai rep that my better half wears which needs repair, the movement is an Asian copy of the ETA 6497, I was winding the watch and the crown started slipping, now it won't wind or set time properly. Anyone here who could help? Re: Do we have any UK based watch smiths? richard_uk wrote: I have a Panerai rep that my better half wears which needs repair, the movement is an Asian copy of the ETA 6497, I was winding the watch and the crown started slipping, now it won't wind or set time properly. Anyone here who could help? Check the crown and click wheels. If these are okay, then the stem is prolly broken. 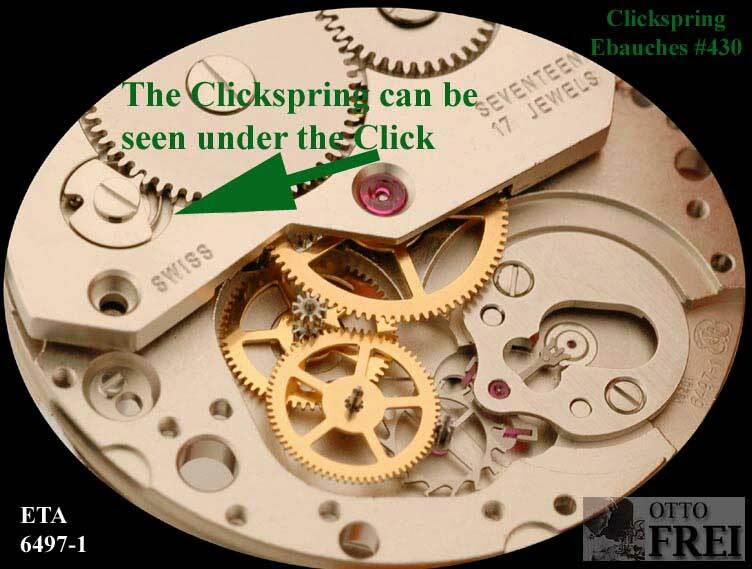 Thanks for the reply fronz, the click spring and wheels look fine, if I try to pull the crown as if to set the time it doesn't click into the pulled position and just turns without doing anything, if I push it in to wind it doesn't wind but makes a light clicking sound and kind of moves the hands slightly. I think you're probably right broken stem. Fixed I had to check if the stem was broken so I got the back off, loosened the stem screw, pulled it out and it was intact, there was a little surface rust on the stem so some moisture must have got in, luckily the movement still looks good, I cleaned the stem and put it back and it works fine now.